"Chomsky's work is about power." 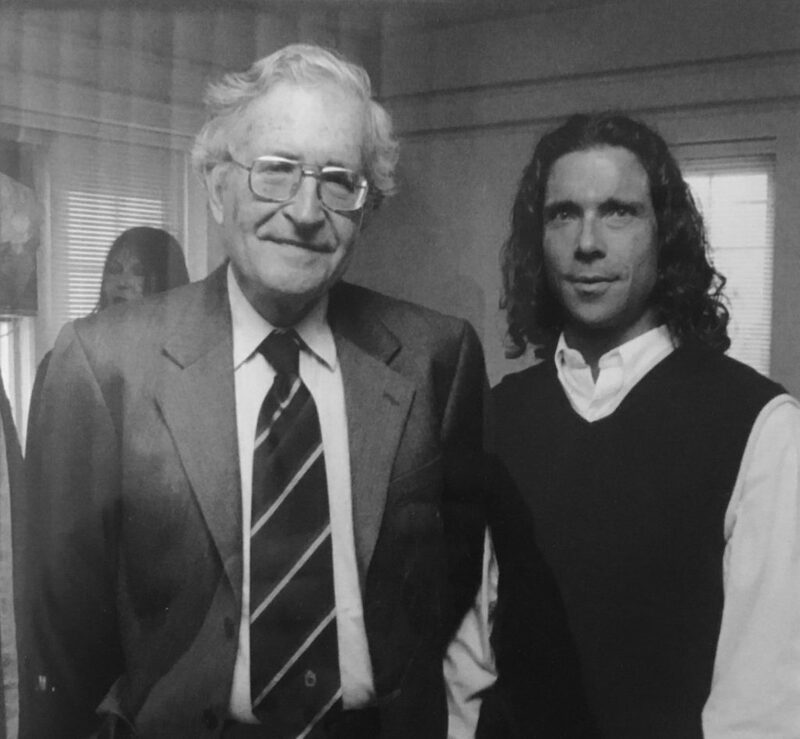 Noam Chomsky had two giant careers: one in the science of language, another in the rough and tumble of anti-war politics, beckoning the question is it one Chomsky or two? In our two weeks of interviewing, reading and discussing the man, I was searching for the larger idea or human impulse that drives the stubborn peacenik and the father of modern linguistics. At the end of the day, so much of Noam Chomsky’s work is about power. If power is in the business of teaching us how to be good consumers, if power is in the business of keeping us down, if power is in the business of teaching us how to vote against our own best interests, then what is the opposite? The opposite is: how do you promote creativity? How do you promote people’s ability to think for themselves? 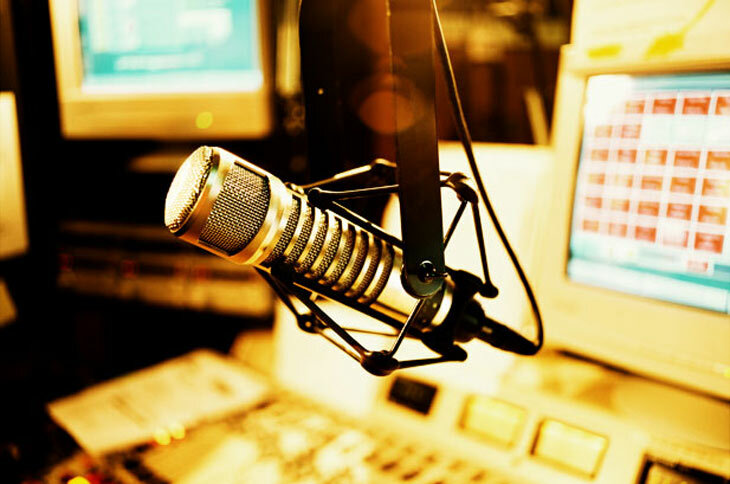 How do promote people’s understanding of their connection to the people around them in ways that are going to benefit themselves and their environment as opposed to just allow them to have more power. That I think is at the very heart of Noam Chomsky linguistically, in terms of academics and in terms of his social thought. Noam Chomsky’s student and friend Robert Barsky teaches law and literature at Vanderbilt University in Nashville, Tennessee. Twenty years ago he wrote Noam Chomsky: A Life of Dissent and after that: The Chomsky Effect: A Radical Works Beyond the Ivory Tower. 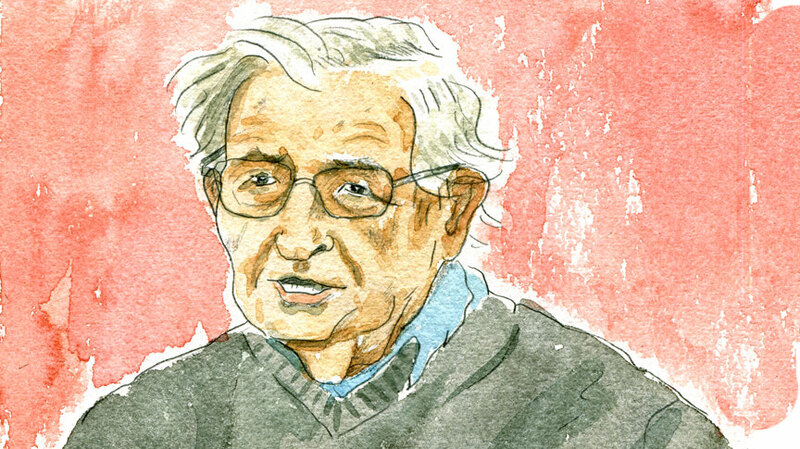 Listen to our full hour on (and with) Noam Chomsky here. August 15, 2011 Haris Gazdar: Why is the US in Pakistan — really? October 31, 2011 Glenn Greenwald: who will rescue the rule of law?